Audi A3 e-tron Running Costs, MPG, Economy, Reliability, Safety | What Car? Plug-in hybrids tend to work out more expensive to buy than their conventionally powered variants, and the Audi A3 Sportback e-tron is no exception. 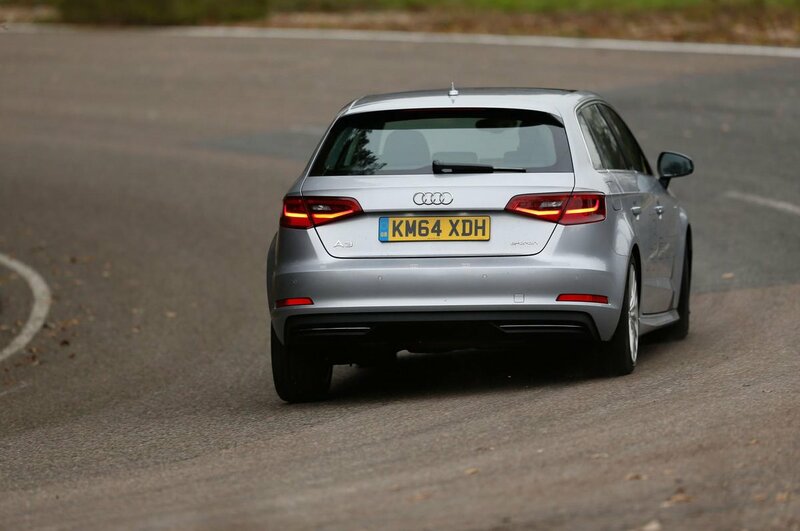 Our favourite A3 1.4 TFSI 125 SE is much cheaper. That said, the e-tron does qualify for a Government grant of £2500, and it has more standard equipment. It’s also competitive against the competition. The BMW i3 with Range Extender is cheaper but won’t match the overall range of the e-tron, while the VW Golf GTE is slightly more expensive for the equivalent specification. If you regularly travel long distances at motorway speeds a diesel might prove more economical in the real world, despite the A3 e-tron’s claimed fuel economy of 176.6mpg. That’s because once the e-tron’s battery is depleted - which in reality is after 15 to 20 miles – you’ll be running on the petrol engine; in our True MPG test it delivered 47.7mpg. Therefore the e-tron is best suited to those doing short trips, with good access to charge points. The other group that it will benefit is business users. With CO2 emissions of just 37g/km, you’ll pay very low BIK (Business in Kind) tax compared with a conventionally powered car, and you’ll pay nothing for VED. 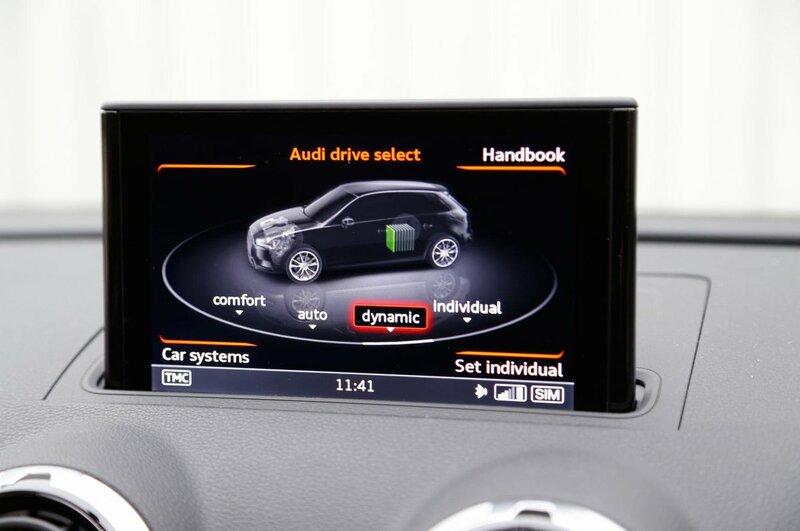 The standard equipment in the A3 e-tron is generous, with goodies including sat-nav, a 7.0in infotainment screen, Apple CarPlay and Android Auto, a DAB radio, Bluetooth, LED headlights, rear parking sensors, 17in alloy wheels and sports seats. 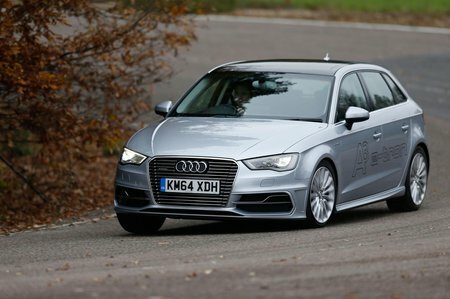 Audi’s excellent but expensive Virtual Cockpit is available as an optional extra, as well as front seat lumbar adjustment, cruise control and heated front seats. A three-year, 60,000-mile manufacturer’s warranty is standard, which can be extended at extra cost up to five years or 90,000 miles. The Audi A3 e-tron is pricey, but it has all the classiness of the regular versions with potentially cheaper running costs.